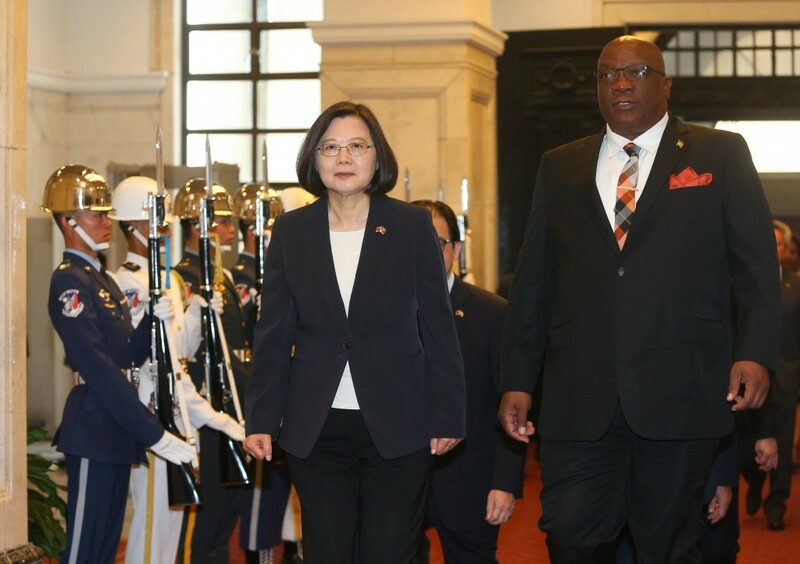 TAIPEI (Taiwan News) — The prime minister of Saint Kitts and Nevis, Timothy Sylvester Harris, is visiting Taiwan for the forth time from April 15 - 19, and he was welcomed with a 19-gun military salute ordered by Taiwan President Tsai Ing-wen (蔡英文) on Tuesday (April 16). After the military salute, the leaders of the two nations proceeded with a bilateral meeting. 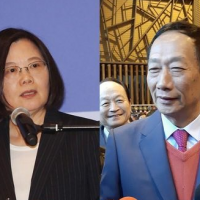 The meeting was then followed by a state banquet hosted by Tsai for the Caribbean delegation, where the prime minister was conferred with a medal in honor for his contributions to Taiwan-St. Kitts ties, according to press statements issued by the Presidential Office. Emphasizing that Taiwan and St. Kitts share such values as freedom, democracy, and the rule of law, Tsai said she hopes the two nations will continue to enhance bilateral exchanges which yield mutual progress and development. Taiwan is the first diplomatic ally St. Kitts established ties with after it gained independence in 1983. Over the years, the two countries have established close interactions and collaboration, noted Tsai. 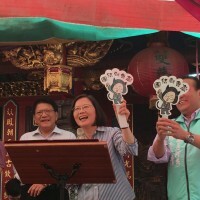 Tsai added she looks forward to exchanging ideas with the prime minister concerning mutual interests and global issues. Harris said in the past 36 years, St. Kitts has made tremendous progress in its economy and in elevating the quality of life for its citizens, thanks in part to the help and support received from Taiwan’s government and the Taiwanese people. Harris said his country will continue to voice its support for Taiwan’s participation in the international community, and that he looks forward to seeing its ally truly and appropriately engaged in international affairs in the near future. 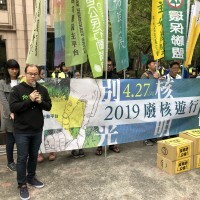 During his stay in Taiwan, Harris will also meet with Foreign Minister Joseph Wu (吳釗燮), and visit a number of public and private institutes in Kaohsiung City, said Taiwan’s Ministry of Foreign Affairs on Monday.